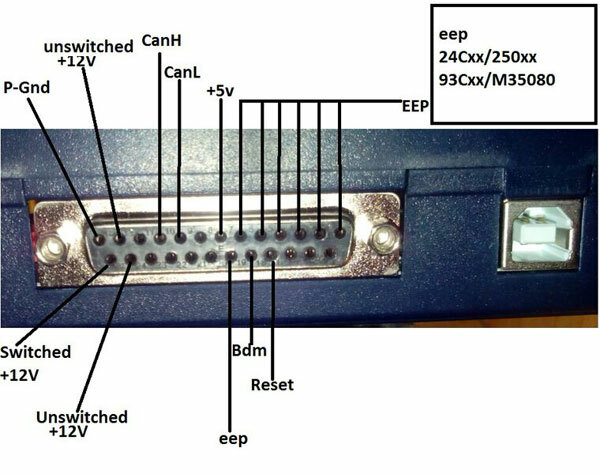 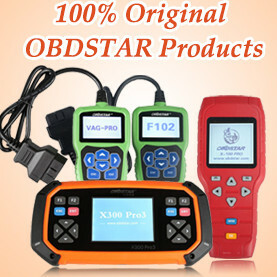 Still Digiprog 3 odometer correction tool new beginners are seeking user manual instructions. 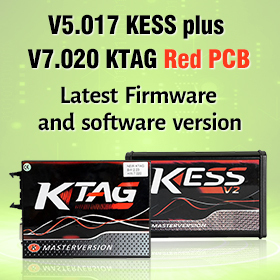 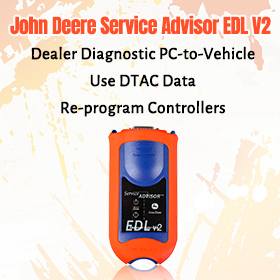 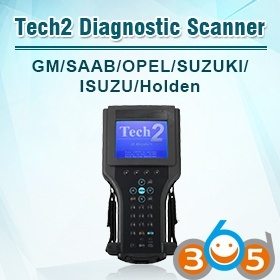 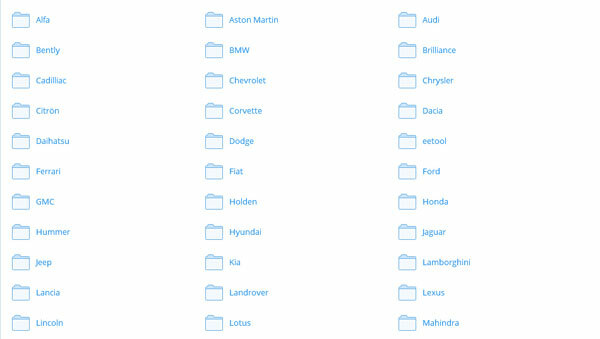 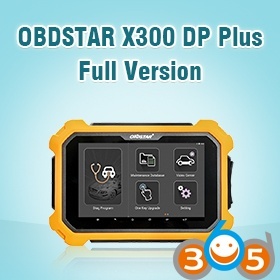 Obd365 here provides both old and new instruction with English and German language. 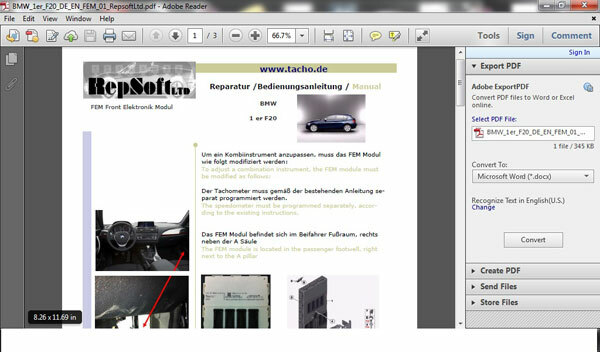 The user manual comes with default German language and translated English language.